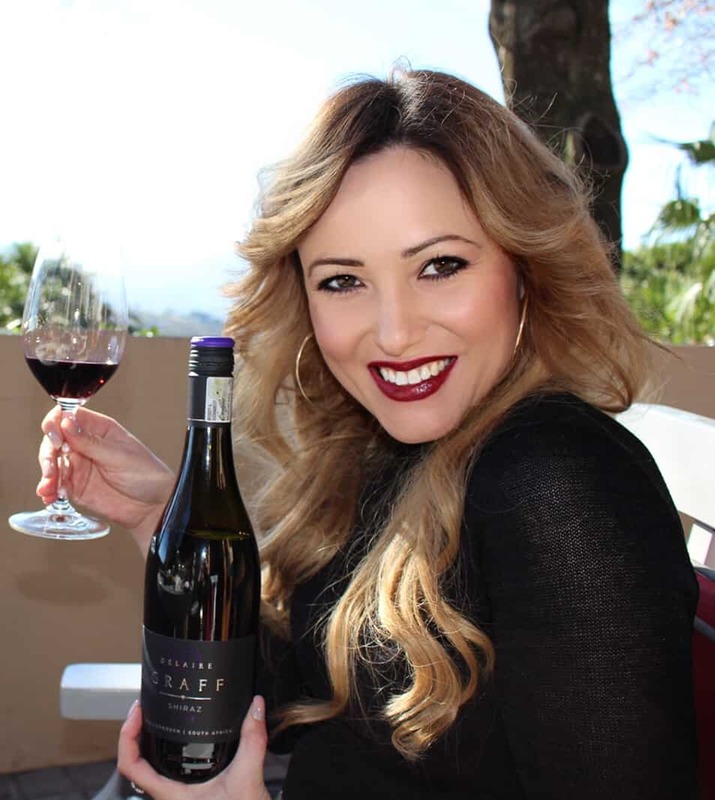 The latest wines in Stellenbosch Hills’ eponymous range have been released. Comprising a “magnificent seven”, the wines include five from the 2016 harvest now ready for market and an edition of its top-performing Stellenbosch Hills Sauvignon Blanc. Wines across the portfolio feature regularly at South Africa’s most authoritative competitions and rating panels. The Stellenbosch Hills Sauvignon Blanc, however, has been among its most consistent, claiming two golds and a double gold for the 2017 vintage. Unlike most others, the grapes for this Sauvignon Blanc hail from a single block whose wine has shown itself – aided by minimalist winemaking approach – to be especially expressive of its unique terroir. The vineyard thrives in a bed of decomposed shale and granite while its aspect makes the most of morning sunlight and cooling sea breezes necessary to produce excellent fruit. The Stellenbosch Hills Sauvignon Blanc 2018 is a full-bodied and crisp wine, notable for its lime zest acidity. There’s an abundance of green fig, gooseberry and sweet melon aromas with a hint of guava and asparagus. It’s best served chilled, with fresh oysters, grilled fish and a salad of tomatoes, fresh basil and mozzarella. The Stellenbosch Hills Chenin Blanc 2018 is a medium-bodied, balanced wine with a refreshing, fruity profile and crisp acidity. Passion and stone fruit show in the wine along with green apples and litchi with a hint of lemon zest. Serve chilled, with spicy prawns, grilled fish, creamy chicken dishes and pasta. The Stellenbosch Hills Bushvine Pinotage 2016 is a full-bodied wine with complex flavour combinations of blackberries, plums and mulberries. There are hints of vanilla oak, banana, dark chocolate and cigar box, while velvet tannins create a balanced palate and lingering finish. The winemaker recommends serving it with barbeques, oxtail, venison dishes and beef pie. The Stellenbosch Hills Cabernet Sauvignon 2016 shows ripe black berries, plum and black current characters with a subtle nuance of French oak spice, vanilla and cigar box. It is full-bodied, juicy and complex yet elegant with an enduring finish. Serve with pasta or any red meat dish. The Stellenbosch Hills Merlot 2016 mesmerises with its deep, ruby-red colour. Full-bodied too, the wine demonstrates good tannin integration with a concentrated mid palate. It bursts with red and black berries, mulberries and flavours of ripe plums that combine with French oak spice and a hint of cloves. The wine is balanced and smooth on the palate with a lingering finish. It’s best enjoyed with roast beef, roast lamb or a beef stew. Stellenbosch Hills Shiraz 2016 shows a classic red fruit character with oak spice and hints of black pepper. The wine offers raspberry and mulberry fruit vibrancy, hints of violets, cloves and pepper spice. A bold tannin structure serves a lingering finish. Great on its own, it will also be enjoyed with a variety of red meat dishes. The Stellenbosch Hills Muscat de Hambourg 2016 is explosively fragrant with candy floss, boiled sweets, rose petals and violets. On the palate, it shows elegance, complexity, length and balance. Serve on crushed ice, over vanilla ice cream and strawberries or at room temperature in winter. This most recent volley of wines emerges from a history that dates to 1707, when the first grape farms were established in the area now home to Stellenbosch Hills Wines. In its modern form, the winery engages a network of producer members to create several ranges of which the maxim of its eponymous range – Distinction Through Diversity – reveals the source of its strength and acclaim. 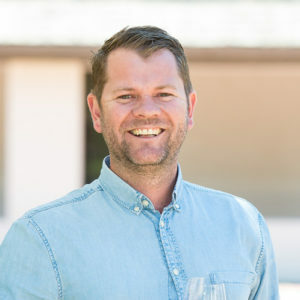 Located in the district of Vlottenburg, Stellenbosch Hills wines are crafted by cellarmaster PG Slabbert, who joined in 1997 and winemaker James Ochse, appointed in 2016. Monday to Friday, 09h00 – 17h00; and, Saturdays: 10h00 – 15h00; and, closed on public holidays. Remember to share your Stellenbosch Hills tasting experiences and tag them on Facebook, Twitter (@STBHills) and Instagram (@stellenbosch_hills).